So you’ve opened accounts with all the online bookies and benefited from their introductory free bets by “Matched Betting” them to guarantee a profit, now what? Well now you have to work a little harder. When you start off doing matched betting you do all the opening offers and pick off all the low hanging fruit. 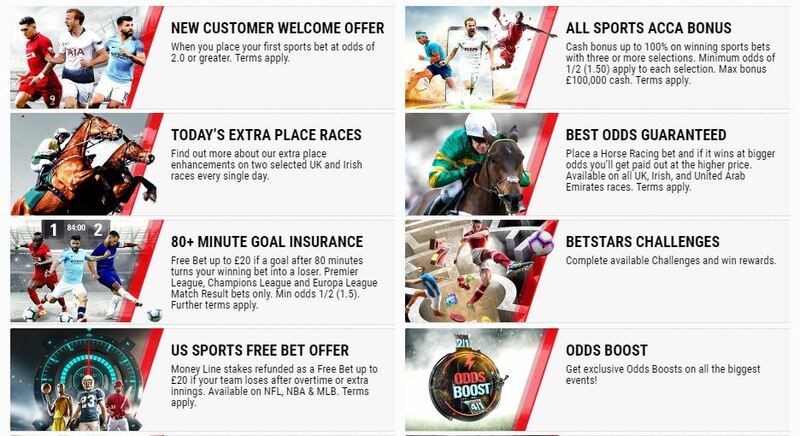 Opening offers generally have bigger free bets with them, so to earn the same from regular existing customer offers you’ll need to place more bets to earn the same. 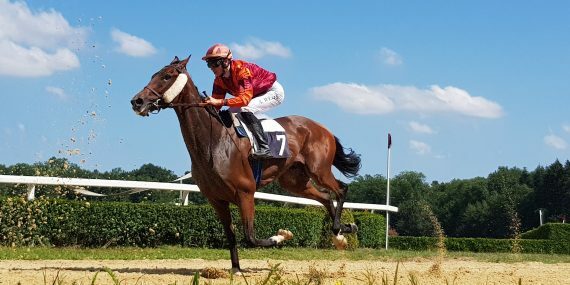 The good news is though that by the time you start to look at these offers you should be pretty experienced at placing qualifying bets so you can do it much quicker than when you first started matched betting. Some Bookies call them “Bet Clubs” and they usually work along the lines of; Place £25 worth of bets Monday – Friday and get a £10 free bet to use the following week. I ‘m not going to list all of the weekly bet clubs here, mainly because I’d be constantly updating the web-page every day. Things change and although they stay broadly similar the free bet may be linked to whatever major sporting event is on that week. I will list some of the ones I’m currently doing and for your information I do about £100 profit per week from these. As you can see they have loads but the one I’m currently doing each week is the 80th + Minute Goal Insurance. You get a Free Bet of up to £20 if a goal after 80 minutes turns your winning bet into a loser. Premier League, Champions League and Europa League Match Result bets only. Min odds 1/2 (1.5). Further terms apply. Basically I place qualifying £20 bets and back/lay them so I break even or lose a minimal amount. Then it’s just a case of hoping someone does score a late goal to equalise etc and then I get a free £20 bet which will earn me about £16. Betfred’s weekly bets change almost every week but they’re always similar. The one below is based on the main Sunday afternoon live Premier league match between Spurs and Man United.